Attention! 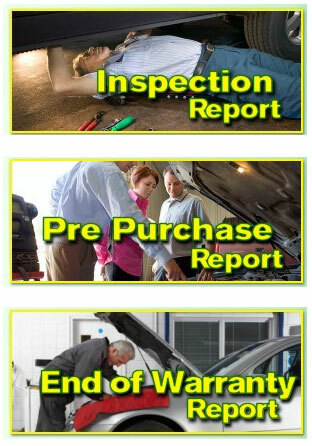 Getting a Vehicle Inspected brings peace of mind to all owners, sellers, and buyers of vehicles. “WHY?” A vehicle on average can travel up to 20,000km per year (Higher on commercial vehicles) and when a vehicle is used it gets what’s known as wear and tear to mechanical components and can also be involved in a collision. Our Vehicle Inspection Report is put together and completed by highly qualified motor car repairers who have many years of experience in conducting major smash repairs and technical mechanical faults. Buying a car; whether new or used can be a stressful experience. You are bombarded by information from different sources. How do you know who to believe? Who can help you separate fact from fiction? Often when a vehicle is purchased, it is provided with a warranty, and that warranty has an expiry date.